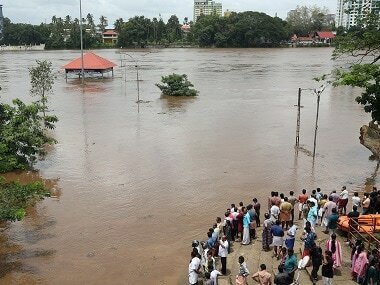 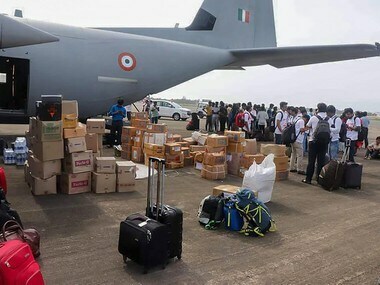 In some places in Kerala, authorities have been unable to develop an effective system to distribute aid to flood-affected people. 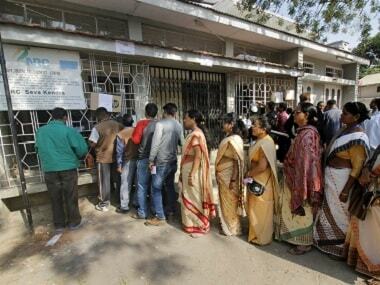 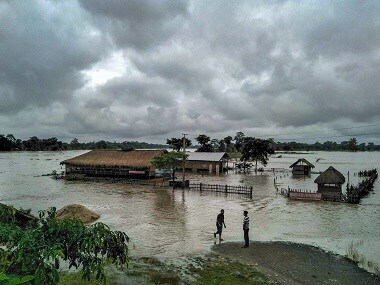 At present, three rivers in Assam — the Dhansiri, Brahmaputra and Jia Bharali — are flowing above the danger level, compelling 1,488 people to stay in relief camps. 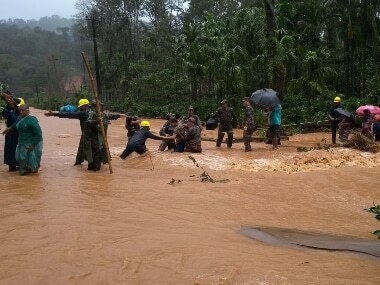 Besides Kerala, several other states such as Karnataka, Uttarakhand, Jammu and Kashmir, Tamil Nadu, Andhra Pradesh, Himachal Pradesh and Assam witnessed heavy rains, floods, landslides and cyclone warnings. 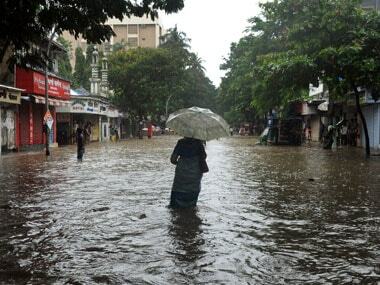 According to the Home Ministry, this monsoon, floods and rains have hit 26 districts in Maharashtra, 23 in Assam, 22 in West Bengal, 14 in Kerala, 12 in Uttar Pradesh, 11 Nagaland and 10 in Gujarat. 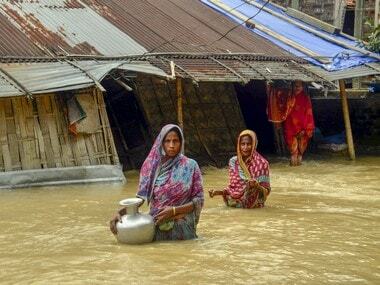 During the monsoon in Assam, 10.17 lakh people have borne the brunt of heavy rainfall and floods, of which 2.17 lakh are living in relief camps.